This popular option began its boom in Australia in 2008.An Australian Marriage Celebrant can offer many services to enhance your ceremony. Some may help you design the perfect ceremony, ensuring you and your future spouse will have a day you will remember always. They can also help you plan and accommodate any family members or friends who wish to be a part of the ceremony in some special way, with your blessing of course. 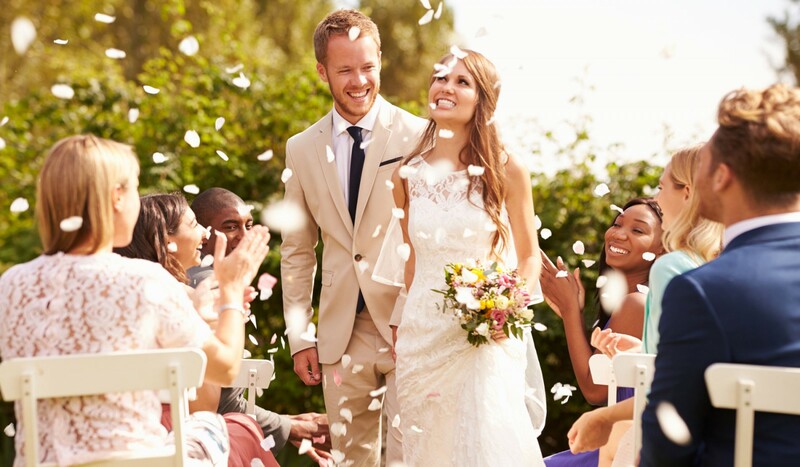 There are several things your marriage celebrant must do in order for your marriage to be legal in Australia, in accordance with the Marriage Act of 1961. Not only must the celebrant agree to be present and responsible legally for the marriage, but he must obviously be the person of public recognition in the wedding ceremony. An Australian Marriage Celebrant has the responsibility to identify themselves as such to all witnesses, members of the wedding party as well as all of the guests present. They are also responsible for making sure all required aspects of the ceremony are followed, and must sign all marriage papers required to ensure legality. Choosing a celebrant doesn't have to be a difficult endeavour. You will find that each reputable marriage celebrant will normally have their own website, permitting you to find out ample information about them and their services. Contact information, a brief history of previous ceremonies performed, as well as their official credentials as a marriage celebrant should also be available on these websites. You want to make sure you are not only comfortable with your celebrant, but also that their availability coincides with your desired ceremony date. Considering that most marriage celebrants only perform a few ceremonies per year, it's important you get in touch with them as soon as possible to reserve their services. 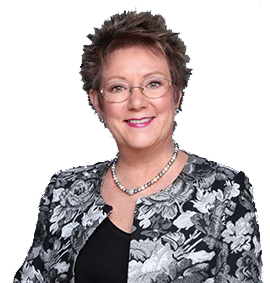 Arrange a meeting with your Australian Marriage Celebrant prior to making any definite commitment with them. Not only does this ensure you are comfortable with them, but also that their style is one that will add to your ceremony; not take away from it. Following making final arrangements, it should be in everybody's best interest to meet a few times before the ceremony in order to be clear on details, desires and any special instructions. Presuming all wishes are addressed, you find the perfect marriage celebrant and any other aspects come off without a hitch, you'll have the day of your dreams to remember always. Congratulations and best wishes!